Love the postcard! So bright and colorful! I love this print! 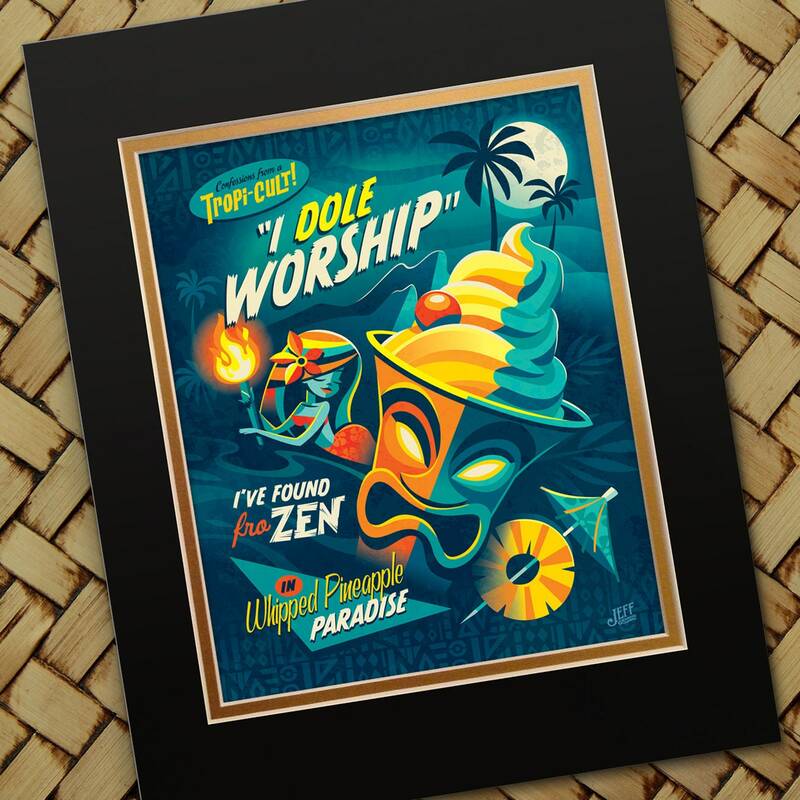 It joins a crowded list of wonderful artwork hanging in my Tiki Lounge.